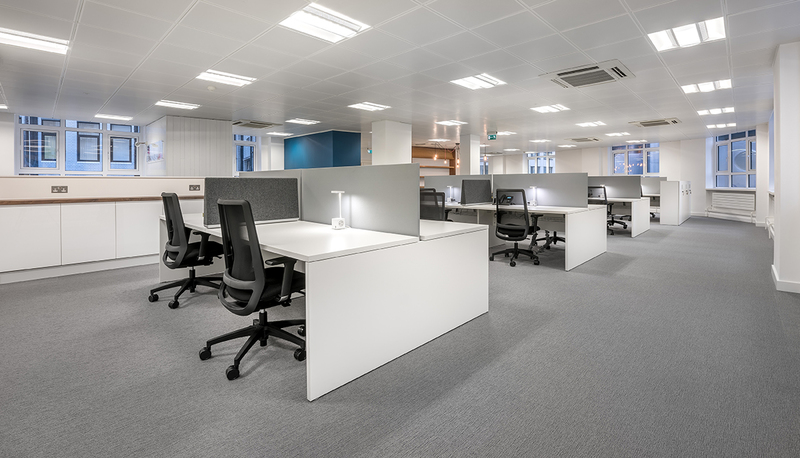 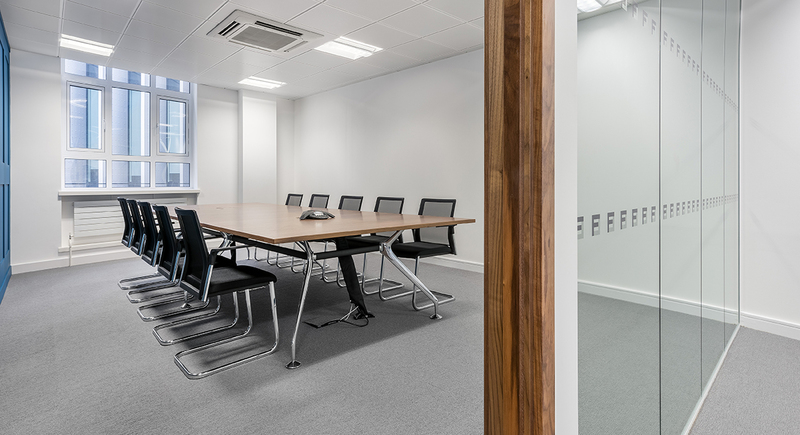 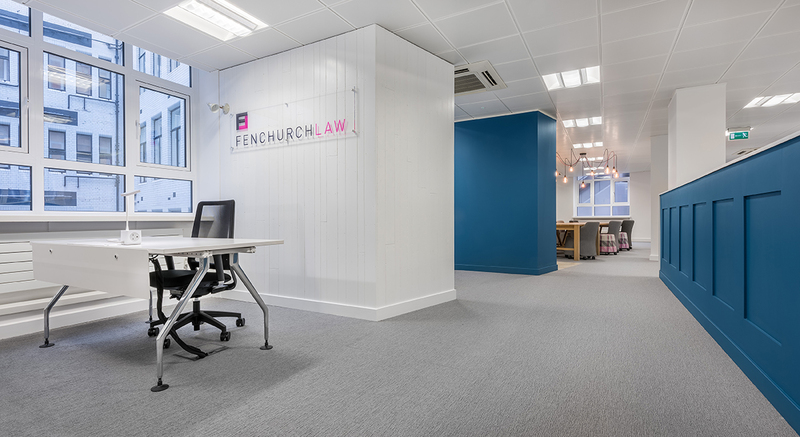 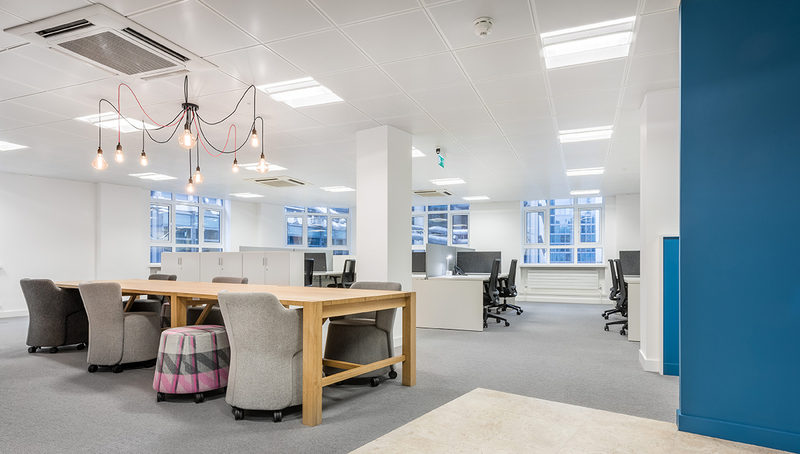 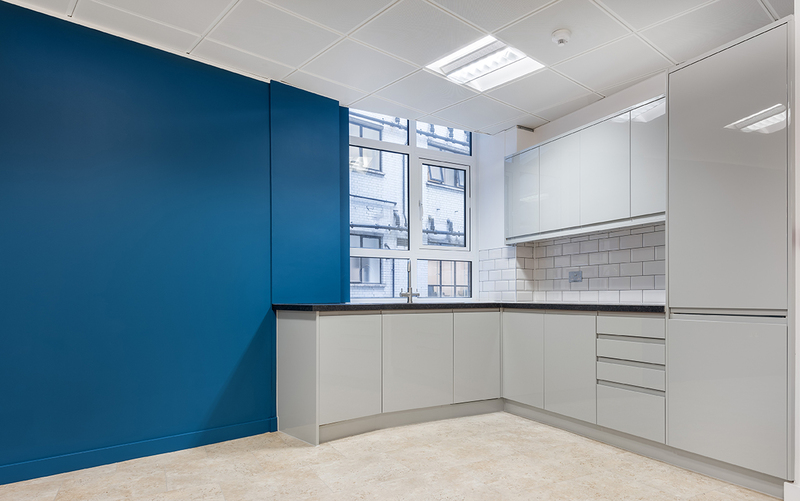 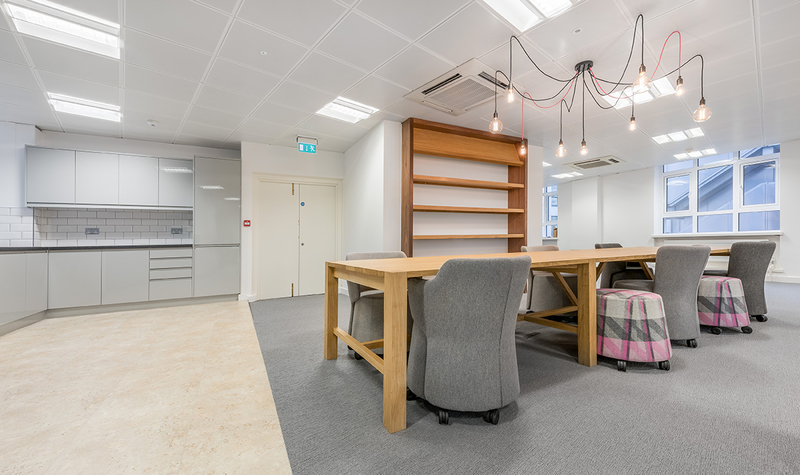 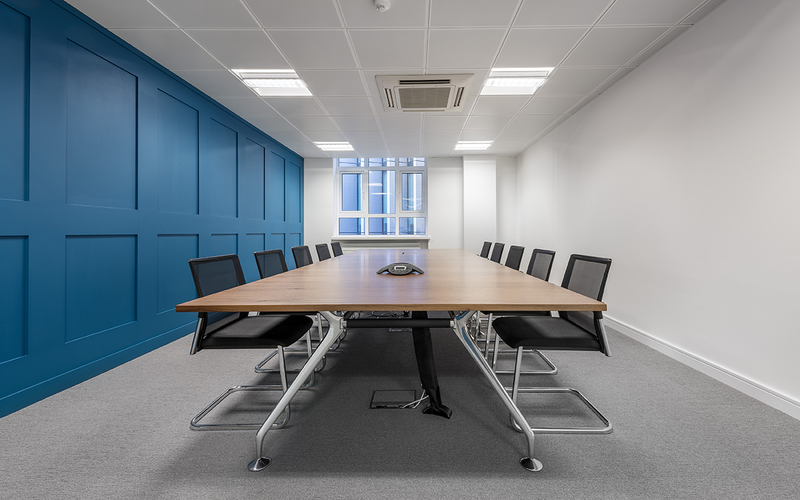 Fenchurch Law are an independent, growing practise of insurance solicitors and having decided to take their own space in the heart of The City appointed Space to create a dynamic office space. 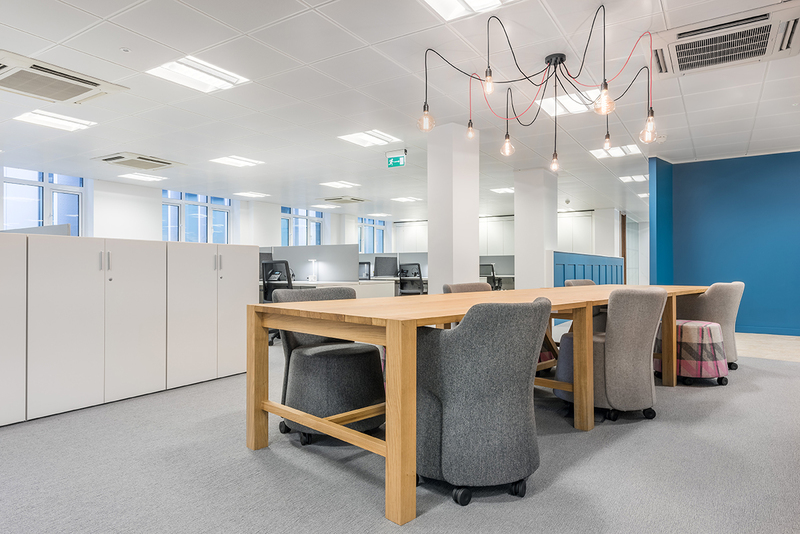 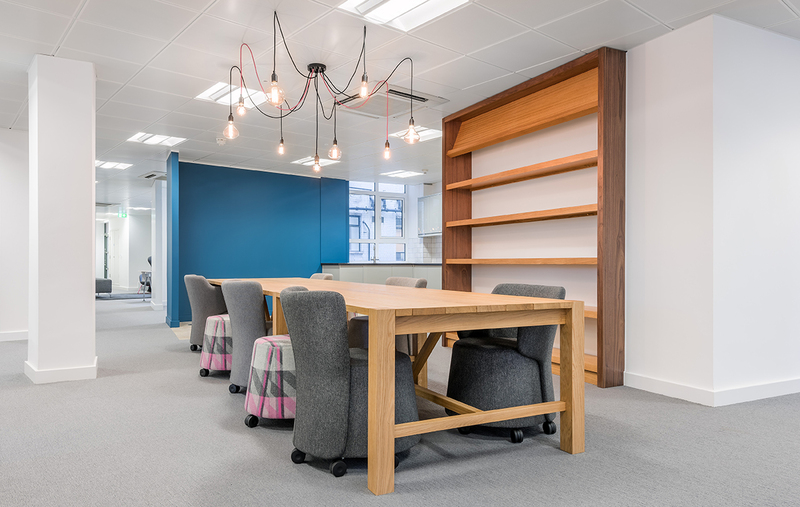 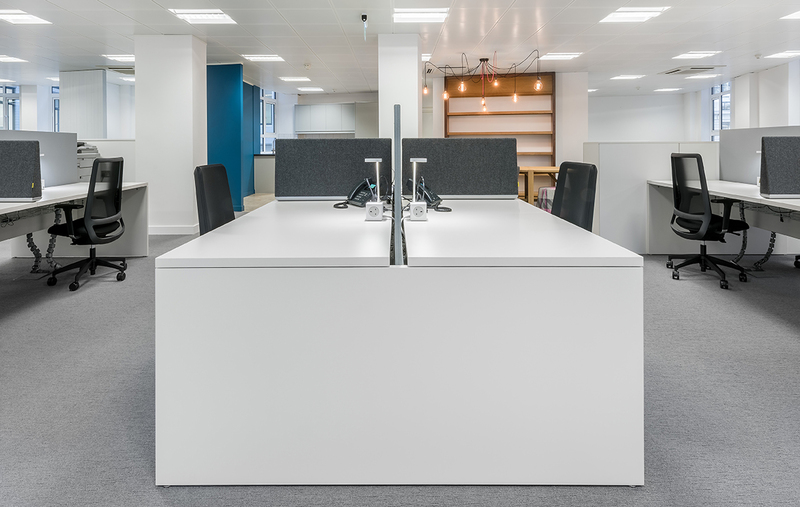 They wanted the space to encourage collaboration as well as offer ‘in the zone’ quiet working spaces for high concentration working, creating an inspiring environment for both clients and staff alike. 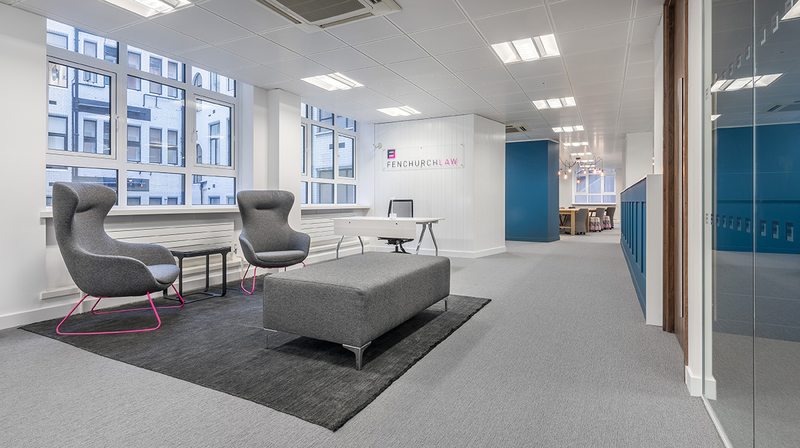 contemporary, creative but relaxed as well. 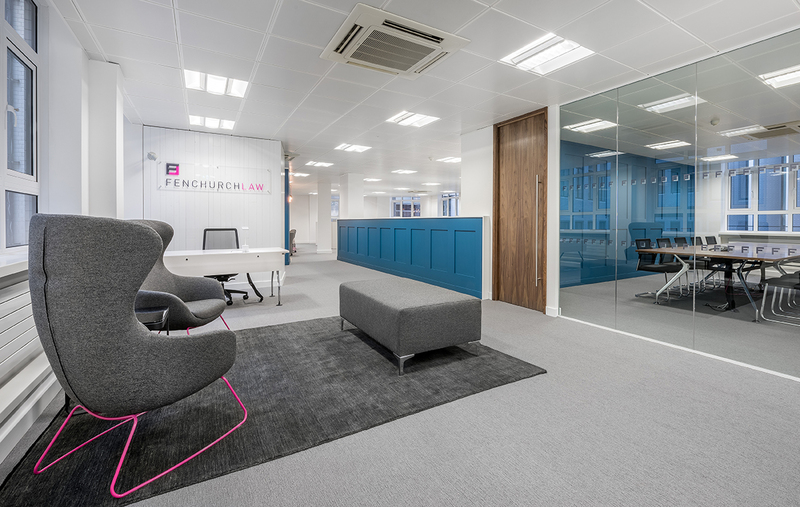 We couldn’t have been happier with the whole process.